Newcastle City Council has its draft Live Music Strategy 2019-23 on public exhibition for comment until February 25. It was developed in response to the twin issues: a concern that music venues were doomed by over-development, and the desire to boost its night time economy, which is worth $1.4 billion and employs 12,000. 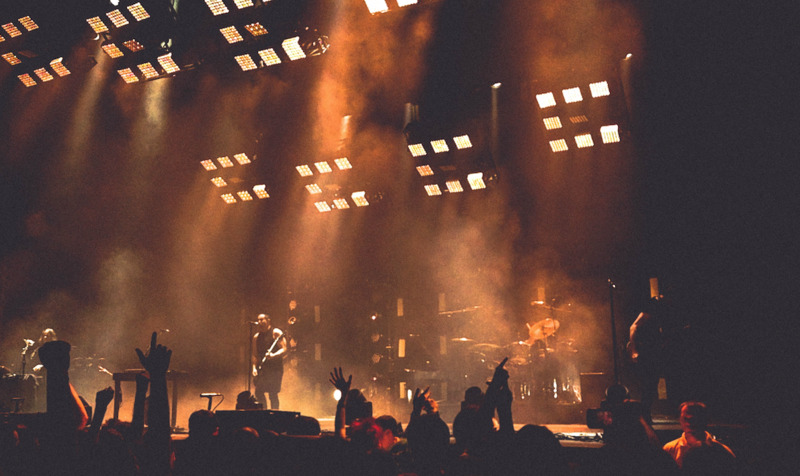 “Live music is an invaluable part of our city’s cultural make up, and we’ve undertaken a significant body of research and community engagement to develop an action plan that will help grow this important industry in Newcastle,” lord mayor Nuatali Nelmes said. “We continue to foster new local talent, venues and audiences against a backdrop of social change and urban renewal and this document, together with other important strategies, such as the After Dark Strategy, seeks to strengthen our night time economy by making live music as viable for musicians and their audiences as possible. The action plan focuses on four themes: legislation, incubation, promotion and attraction. Another is the public transport dilemma, which prevents music fans from coming into the city centre to see shows. All-ages gigs are seen as fundamental “to nurture emerging local talent and provide career pathways in the live music sector” and make available council-owned venues like the Civic Playhouse and City Hall Banquet Room. Feedback can be registered here.